When it comes to father’s jewelry, maybe his wedding ring is the only piece of jewelry he has ever owned. 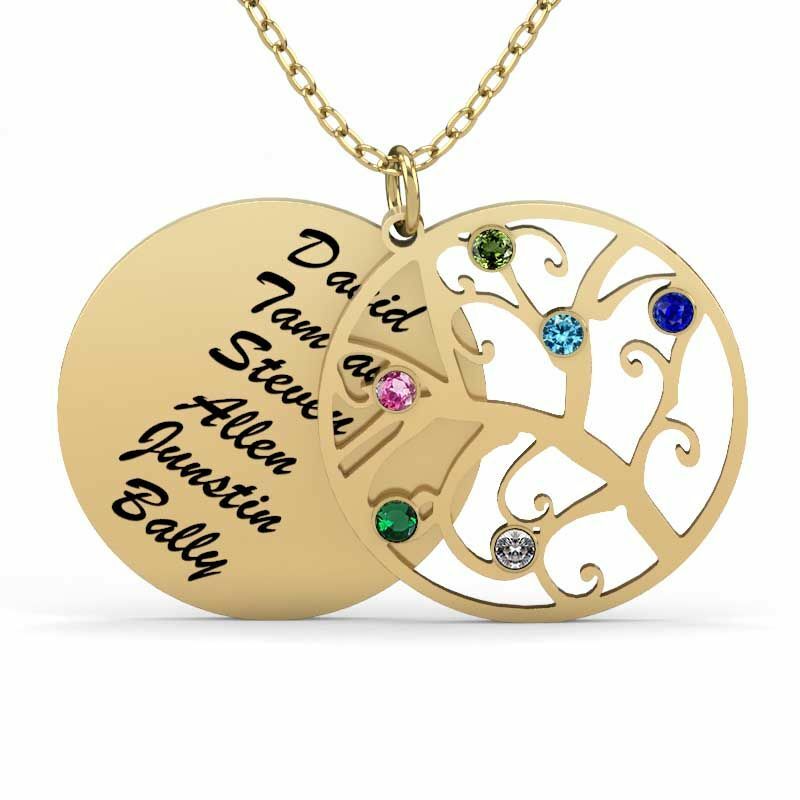 If your present is jewelry, the personalized jewelry is the best choice. For fathers, families are their faith to struggle outside. 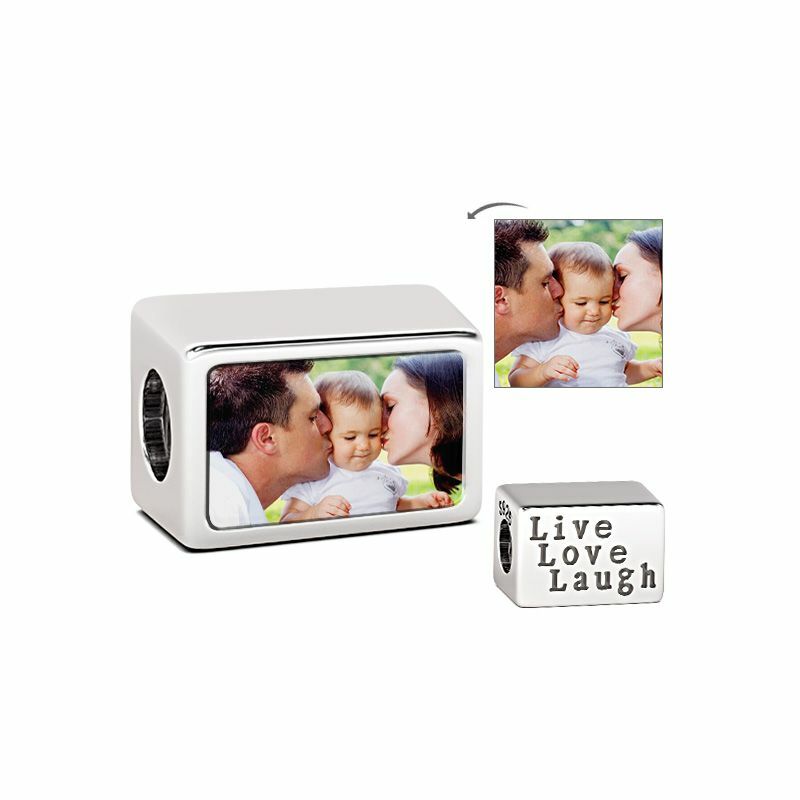 A personalized jewelry with families’ name or photograph not only can protect privacy, but also easy to carry. At any time, the love from families has always been there. Charms and personalized jewelry own the same meaning, the jewelry which has his lucky number, or lucky letter, or special pattern is an especial blessing for father.